Category: Spiritual Thought and Practice Tags: coded messages, Illustrated, interpreting dreams, lucid dreams, psychology, dreams. Have you ever woken up from an intense dream and been left wondering what it meant? With this comprehensive and stunningly illustrated guide, you will learn to understand your dreams by tracing their coded messages. The first three chapters take a fascinating look at the history of dream analysis, the language of dreams and the principles of interpretation. There are case studies, as well as effective techniques for encouraging and recording dreams, for prompting lucid (controlled) dreaming and for distinguishing psychologically important dreams from less significant ones. Then, an extensive and invaluable Key to Dream Symbols provides enlightening interpretations of a wealth of symbols organized thematically – supported by a comprehensive A – Z dream index at the back of the book. This thematic organisation enables the reader to understand significant associations within clusters of dream symbolism. Entertaining and informative in equal measure, this superb book deserves a treasured place in every bedroom. 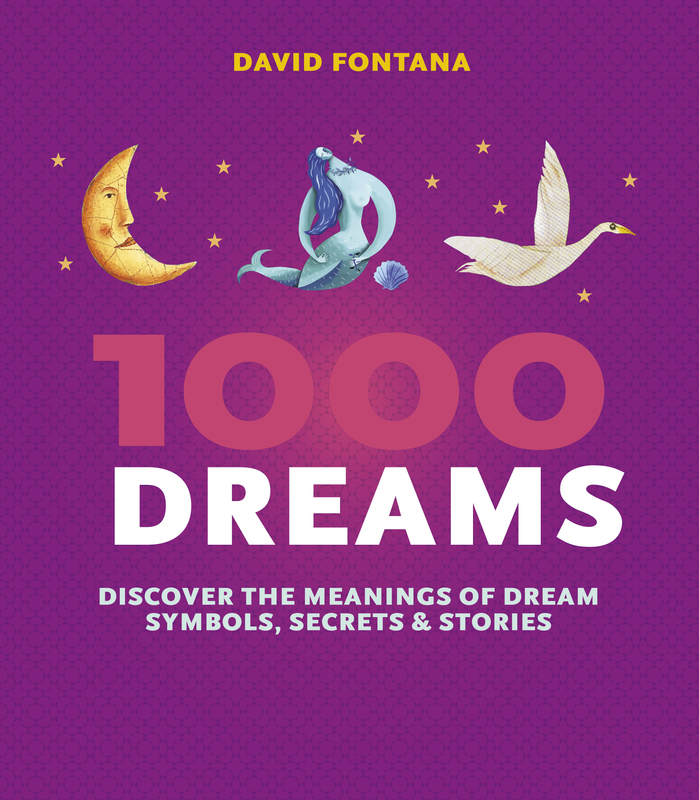 David Fontana (d. 2010) was a fellow of the British Psychological Society, and his many books, which include The Meditator’s Handbook, Teach Yourself to Dream and The Secret Language of Dreams, have been translated into more than 25 languages. 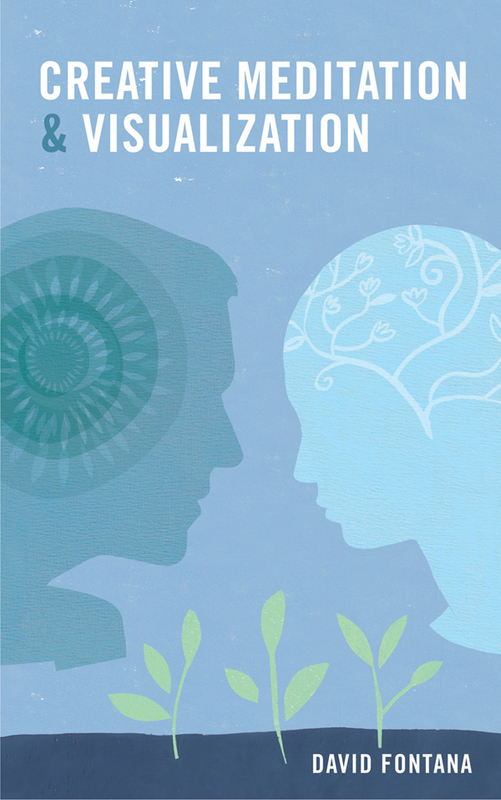 He held a professorship at Liverpool John Moores University and spent many years studying practices for psychological and spiritual development. He hosted radio programmes and was involved in a number of TV programmes.